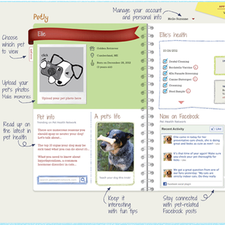 Petly is a convenient way to access all of your pets information anywhere. It includes your pet's basic information, vaccinations, appointment records, allows you to request appointments, and order prescriptions online! 1. Make sure we have your email address saved in our system! 2. In the top right corner of the this page click on the "Go to Petly" link. 3. On the Petly home page click "Trouble signing in?". Enter your email address and request a password reset. 4. Now that you've set a new password you can access your Petly account! This is NOT a seresto collar. It does not come close in safety to a seresto collar. 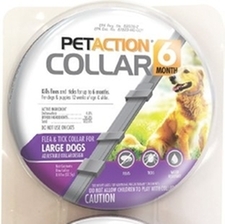 The collar is labeled: DO NOT ALLOW CHILDREN TO PLAY WITH COLLAR. DO NOT USE ON CATS. This may be a great collar for you and your pet, but we would like our clients to be educated on the dangers of the product. 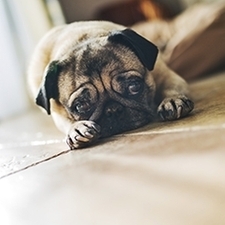 If you have more questions, please feel free to call us and we will be happy to discuss options for you nad your pet. 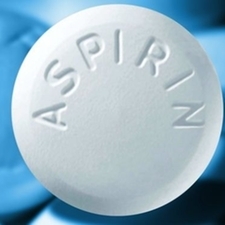 Can your pet take human medications?? Honesty, integrity, and a true love for animals. I have been with Lake Forest for over 5 years now, lost a pet during that time and acquired three others. I have no complaints. They have always addressed all my questions and resolved all issues. Everyone exhibits kindness and compassion to the animals brought in. 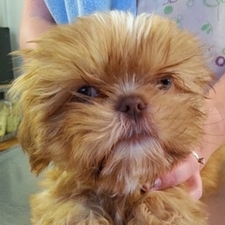 Our dog has a love/hate relationship with your staff...he loves the pampering and cuddling and hates the procedures. Me and my puppy we were both greeted without me even letting the secretary know who and why we were there. The nurses came out and greeted my puppy as if they had met him before and made him very comfortable. The staff is very friendly. I always feel like the courteous staff and caring, compassionate doctors take care of our pets with extreme care because they realize they are an integral part of our family. They are our four-legged children. Just like us, they want the best care. 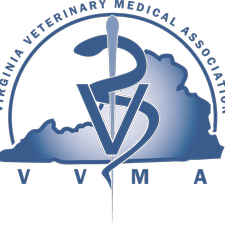 We proudly support and are members of the VVMA.